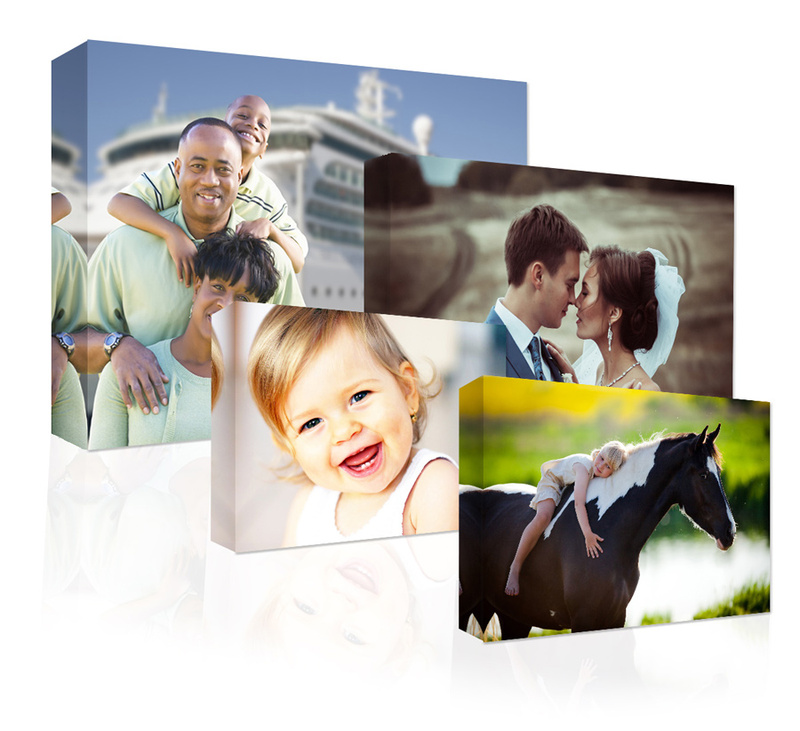 Face on Canvas creates HIGH QUALITY canvas prints of your images. We've specialized in Fine Art Printing and now made it available for your photographs. 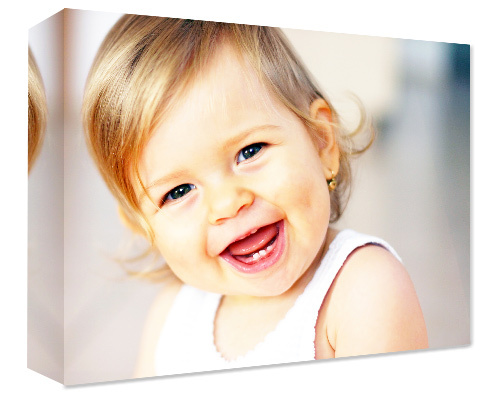 At Face on Canvas we print on the same high quality canvas used for Fine Art prints in galleries. 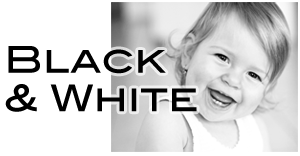 Have your photograph turn into a work of art to be beautifully displayed in your home. We offer several sizes and options to suit your needs. Our Gallery Wrapped prints come stretched on 1.5" bars ready to hang. The image is mirrored on all side to create a continuous flow; this ensures your image is not cropped off and nothing is cut out. You can choose to have your canvas come to you un-stretched. 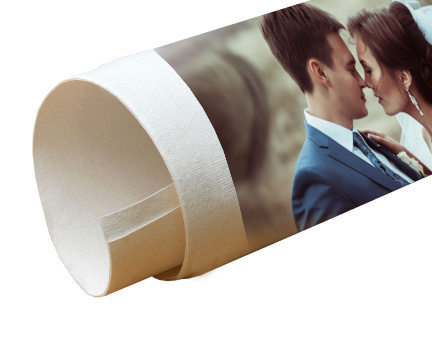 Rolled canvas will be shipped in a mailing tube and come with a 2-inch white border around the image. 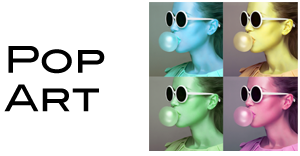 Turn your photograph into a piece of pop art. Select this effect and we will turn your piece into a 4 color collage that is sure to stand out. 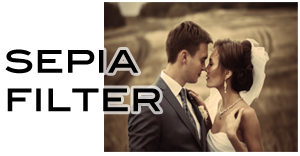 Create a classic image by selecting a Sepia filter. It will give your image a timeless classy look you'll be sure to cherish. 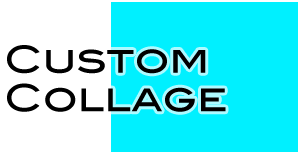 Upload your images and we will have our professional designer create a custom collage of your images for a one of a kind piece.